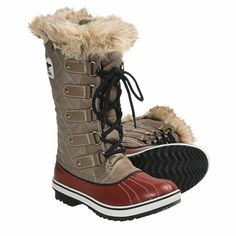 Crocs boots -- smart! 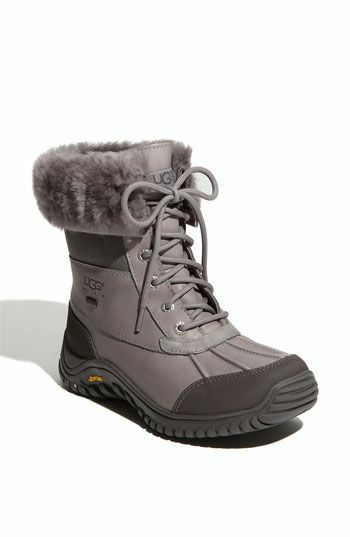 Cuter than Uggs & waterproof (Uggs are not)& warm!!! 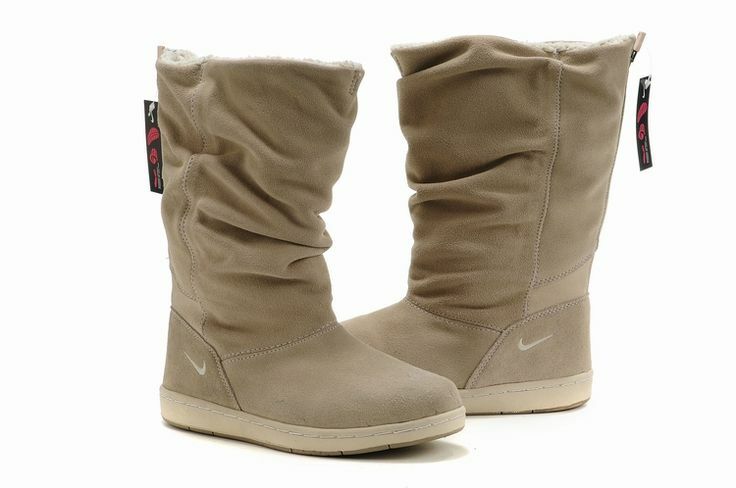 I WANT THESE FOR WINTER!! 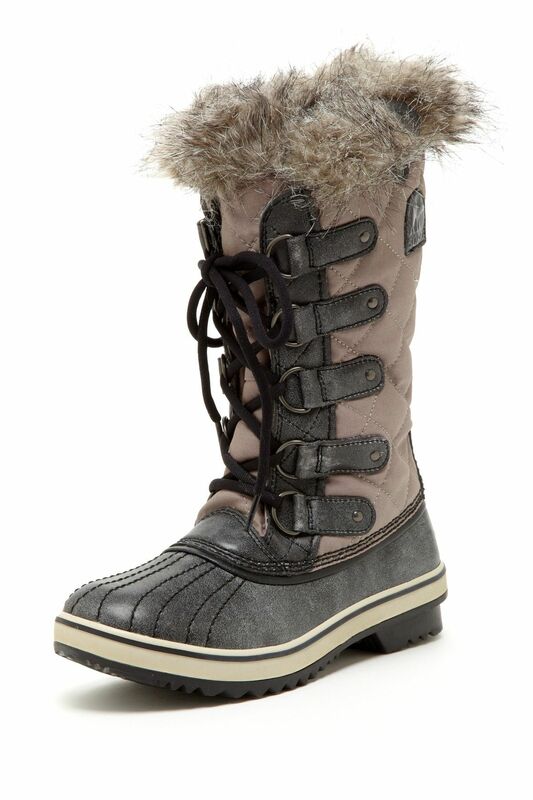 so much cuter than uggs， dontchya think? 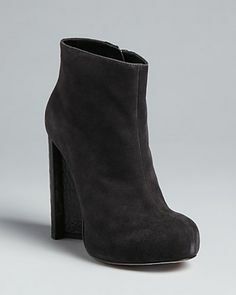 Warm cozy winter boots. 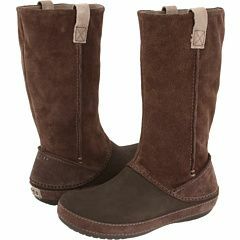 Cuter than standard Uggs (and drier!) but just as comfortable. 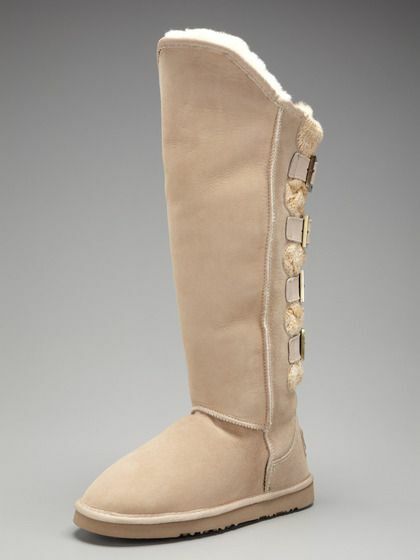 Soo much cuter than Uggs.